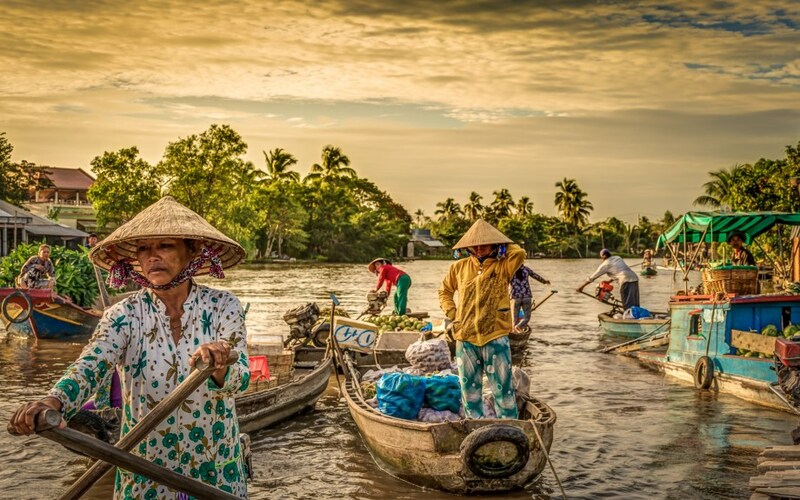 If you love being a part of nature, interested in the wildlife and looking for another destination option beside Mekong Delta area from Saigon, then a trip down to Dong Nai river to enjoy Nam Cat Tien National Park is an absolutely must check out place. It is located 150km from the North side of Saigon, a perfect tranquil forest to escape from the busy city, out loud, full of confusing activities to recharge your soul batteries. You will have a chance to cruise in to the jungle, in a jeep, allows visitor to enjoy the feelings of watching wild animals specially at night time seeing dears, wild pigs, rabbits, porcupines, rhinoceros and many more. - Tour type: Private Tour. - Transportation: Private car, boat and bicycle. 8:00: Welcome by our tour guide and private car at the hotel, heading to Nam Cat Tien park with an amazing array of flora and faun. 12:00: Check in the Bungalow with a riverside view. Having authentic Vietnamese dishes for lunch at the restaurant. ……. : Taking a rest for a coffee or drink at the local restaurant, then dinner is ready to served. 19:00: Then you will have unforgettable experience on the night jeep ride for an hour animal watching with a chance to see some lori, fishing cats, pangolins, civets, etc. ……. : Returning for an overnight stay by yourself. ……. : Having an early breakfast in the lively forest sounds of bird singing and gibbon calls. 7:30: You will leave for a trip to Bau Sau, a beautiful lake surrounded by the jungle and home to many crocodiles, not only freshwater Siamese crocodiles but also a lot of rare birds which have already been in the Red Book Animals Protection of Vietnam and hear some myths about this wetland with fully wild lotus around. 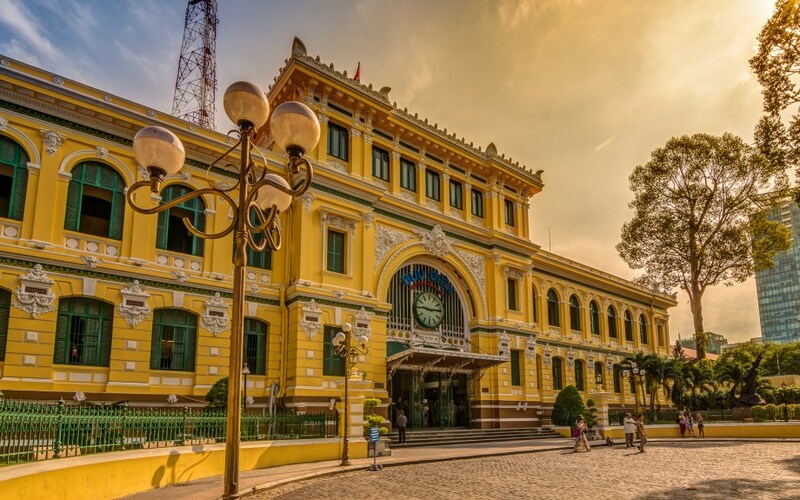 14:00: Check out and return to Saigon. 18:00: Arriving Saigon, drop off at the hotel. - 1 night at a bungalow riverside view. - Driver and English speaking guide. - Meals are mentioned on the package. - Two bottle of water every day. - Private car, boat and bicycle. - Parking fees and fuel. - As it is the PRIVATE TOUR so everything will be very flexible depend on your schedule and interest. - The price of the package will be less or more depend on the activities you want to skip or add to the tour details above. - Because the Nam Cat Tien national park area does not have the national electricity power yet, and the Lodge/ Guesthouse is using the Generator for running all electricity system, thus there is a limited time of using electric inside. For this reason, we do not guarantee the electric can supply 24/7.